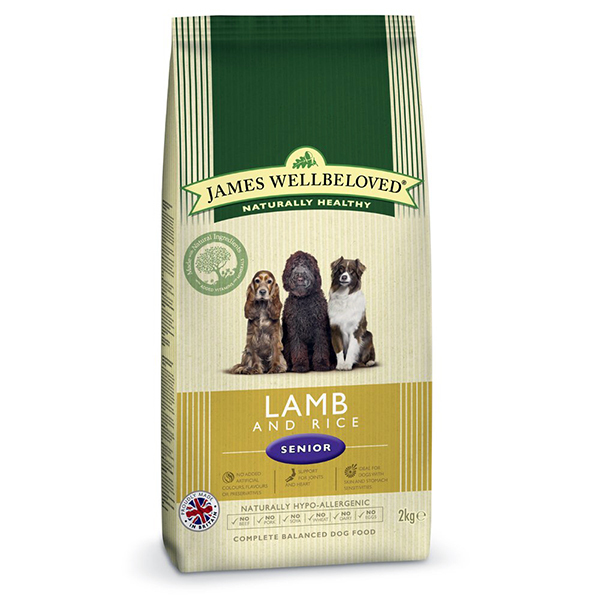 Lamb and Rice Kibble - Complete balanced dog food. The combination of rich meat goodness of lamb with wholesome brown rice and energy packed organic oats. Hypo-allergenic to help stop loose digestion and soothe skin irritation. Gentle on your dogs digestion. 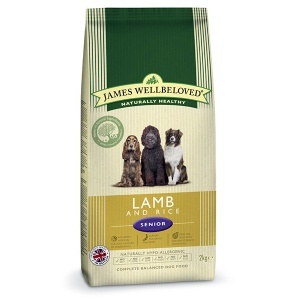 With organic oats for energy and JW+ unique formula Joint Therapy System - a special mix of chondroitin, glucosamine and herbs to help lubricate dog's joints and ligaments aiding mobility. Delicious and crunchy, smothered in lamb gravy. British made for freshness and quality.